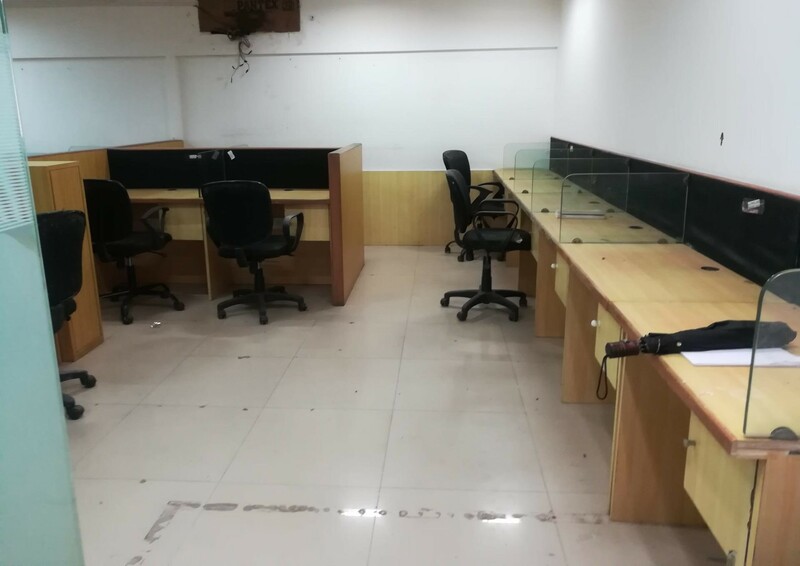 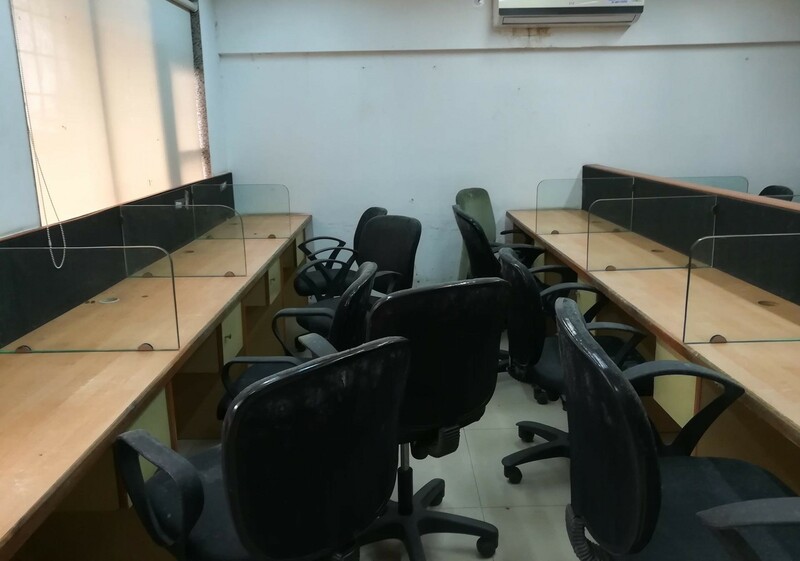 This commercial office space is available for sale in marol,andheri east. 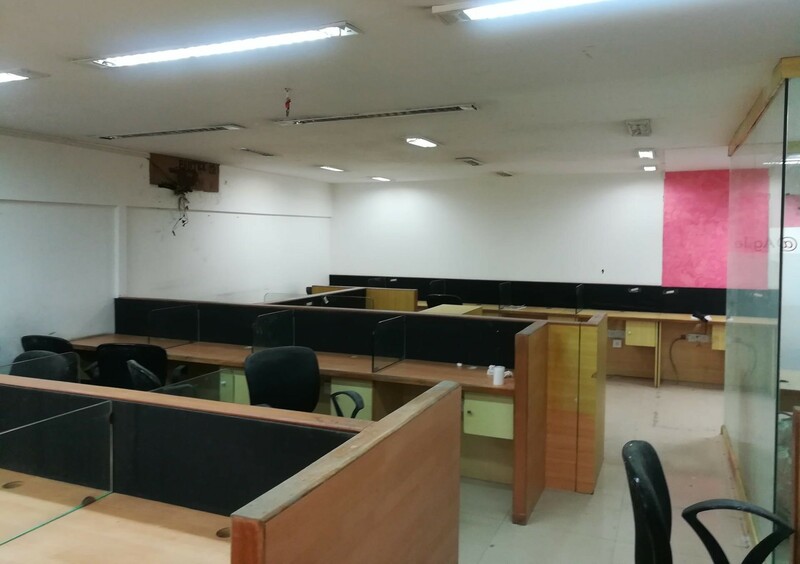 It has a carpet area of 488 square feet and a built up area of 640 square feet. 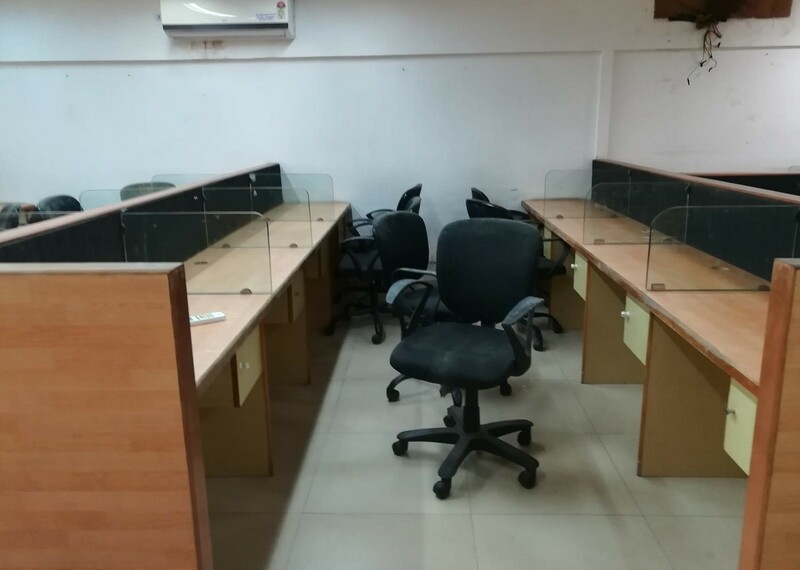 The commercial property is fully furnished and comes with ten workstations, a cabin and one private washrooms. 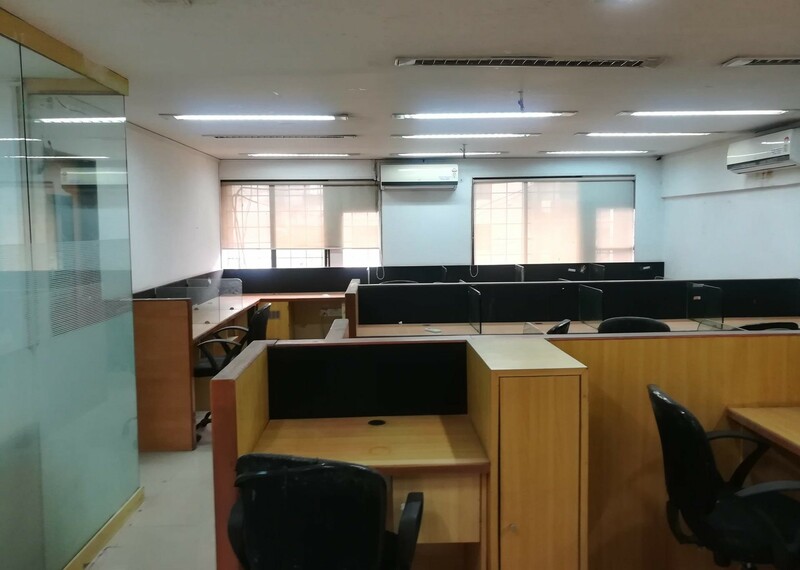 As for amenities, this timmy arcade building comes with full time security, two lifts, reserved car parking, power backup, a fire fighting system and water storage. 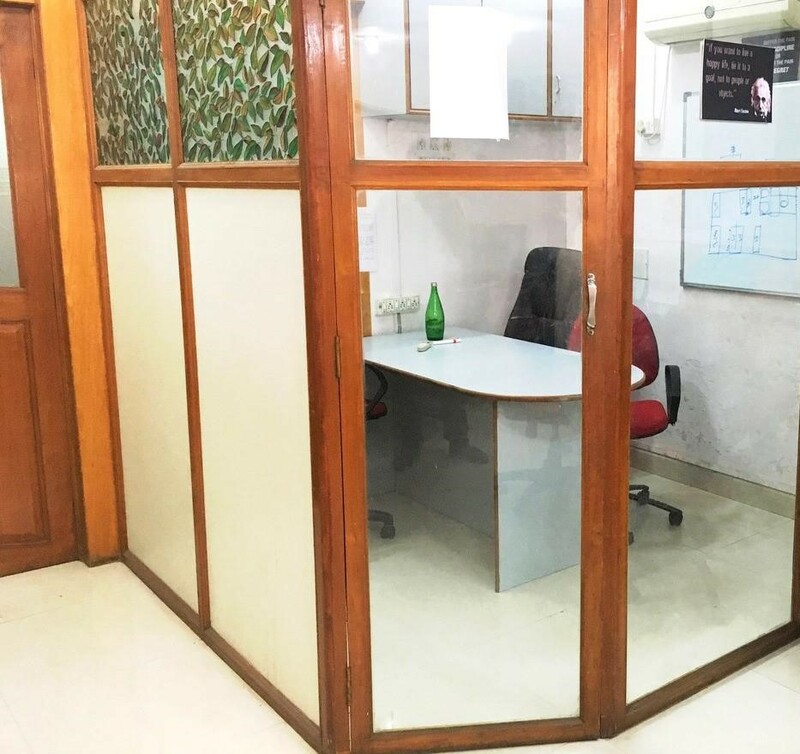 The indian property is a short drive away from marol metro station as well as andheri railway station.